Delivery will be made within 2-4 working days all over Pakistan after order confirmation. It is available in black, silver and golden color. Its glass is made of Sapphire, which is scratchless. It is rich in innovation. 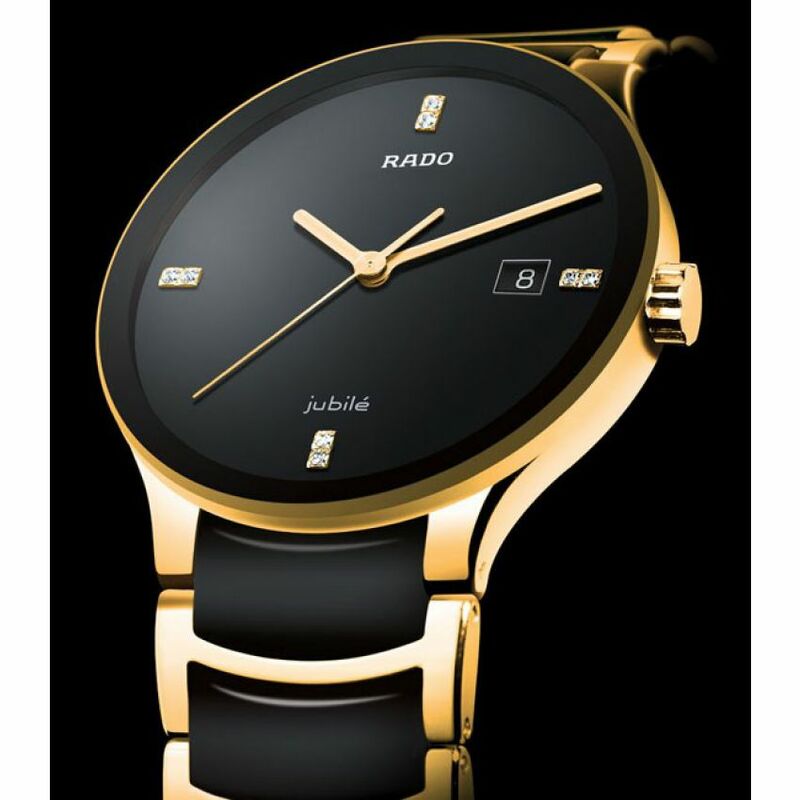 Hence, the Swiss Brand Rado has given a remarkable range of luxurious watches. 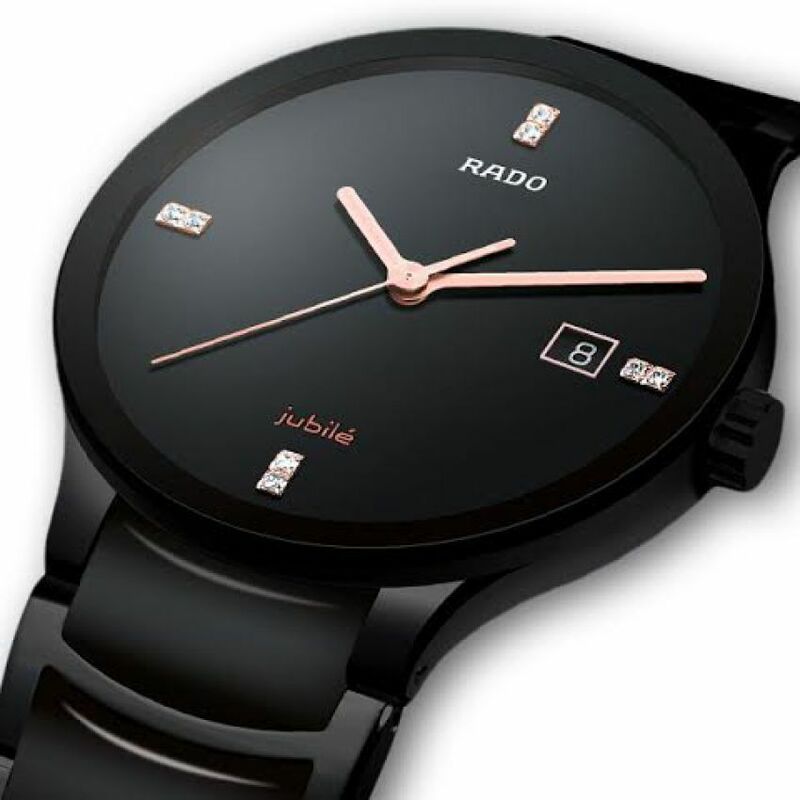 You can now buy Rado Contrix Jubile Watch in Pakistan exclusively from GetNow.pk. 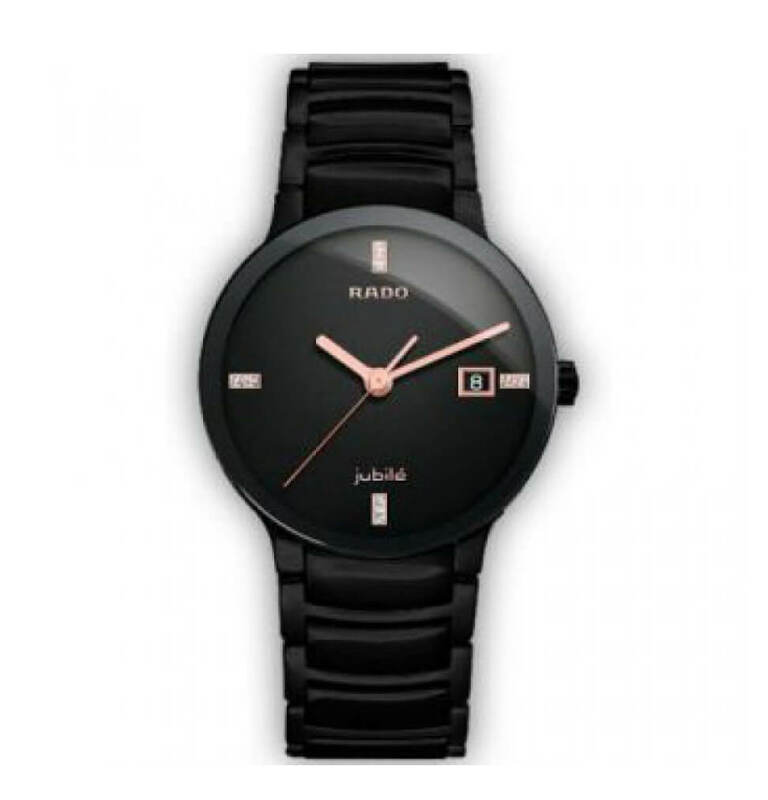 We are offering best affordable Rado Jubile Watch price in Pakistan with free shipping all across Pakistan! 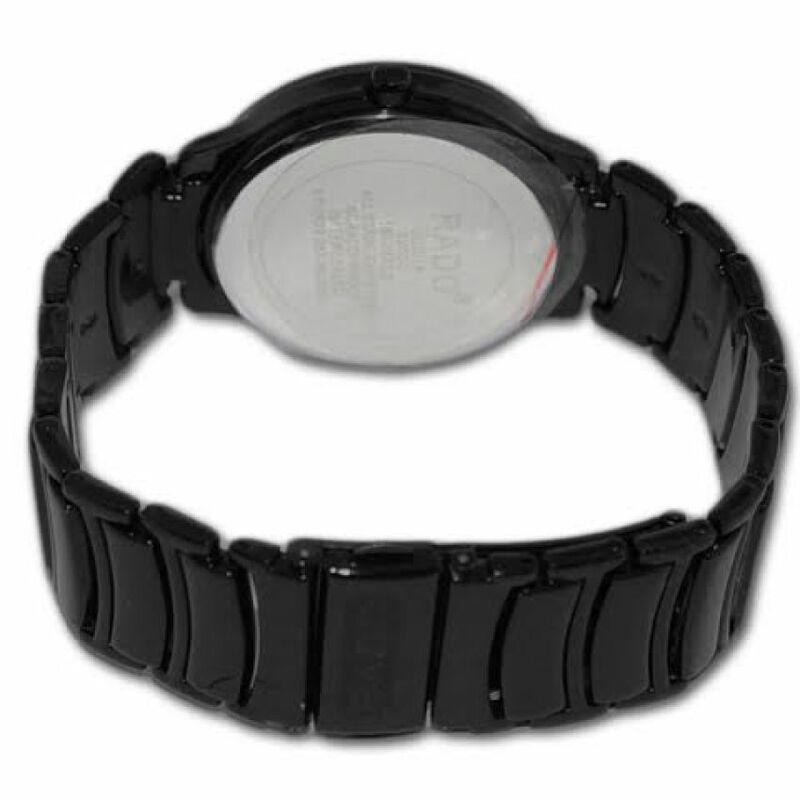 Buy this Rado Wrist Watch for Men in Pakistan for Rs. 899/- exclusively at GetNow.pk with Payment on delivery and 7 Days warranty offer. 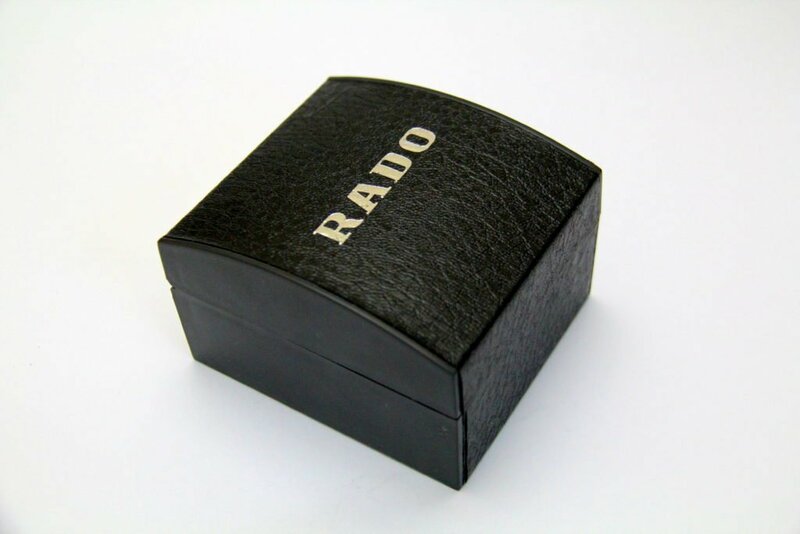 We have a broad range of Watches products from Rado available online at the most competitive prices. 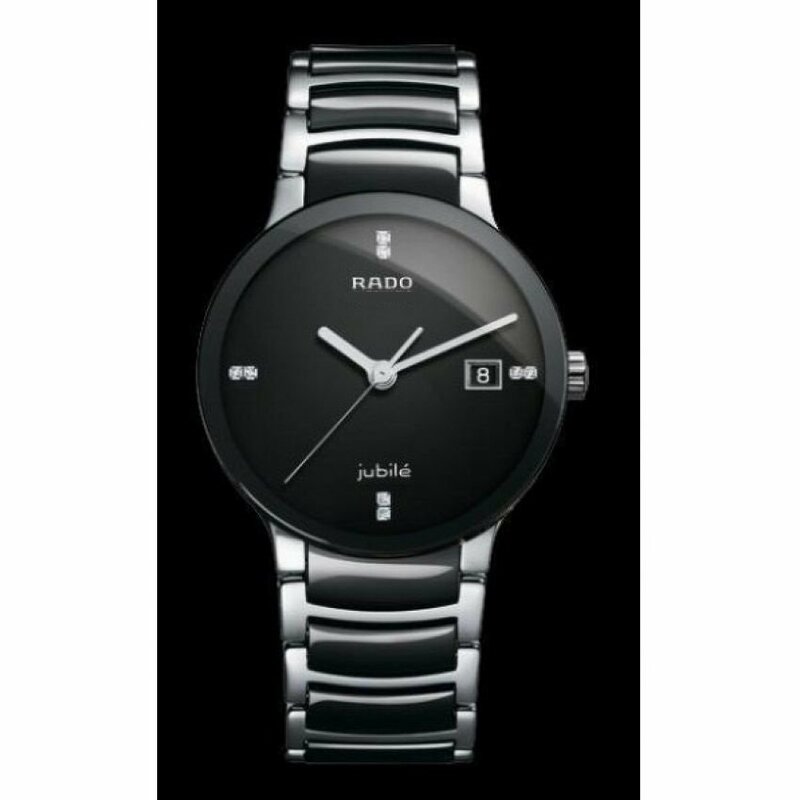 GetNow.pk is offering the best Rado Wrist Watch for Men price in Pakistan with fast shipping to all major cities including Karachi, Lahore, Islamabad, Rawalpindi, Gujranwala, Multan, Sialkot, Faisalabad, Peshawar and all across Pakistan.